This week, a select number of fans were able to watch the Batman v Superman: Dawn of Justice Ultimate Cut before its release date on CinemaNow. The important thing to stress that, yes, this is the same film, only longer and with more careful arrangement of scenes — which we’re relieved about for the sake of narrative clarity and structure. However, the most interesting revelation in the Ultimate Cut revolves around the climactic scenes between Jesse Eisenberg’s Lex Luthor and Ben Affleck’s Batman. In the theatrical version, the Dark Knight paid a not-so friendly visit to Luthor’s prison cell. During that scene, Lex teased the impending threat of Darkseid after the death of Superman. In the Ultimate Cut, a longer version of that scene reveals that Lex knew who Batman was. “We have hospitals that treat the mentally ill with compassion,” Batman responds. That would appear to confirm that Lex Luthor will indeed meet the members of Suicide Squad when he’s sent to Arkham, paving the way for a much-rumoured cameo appearance in their film, due to be released this August. Although Task ForceX (Suicide Squad) are not incarcerated at Arkham (they’re in Belle Reve, we know that Harley’s backstory is centred on her time there, thus reinforcing the probability of meeting Lex while he’s also there. 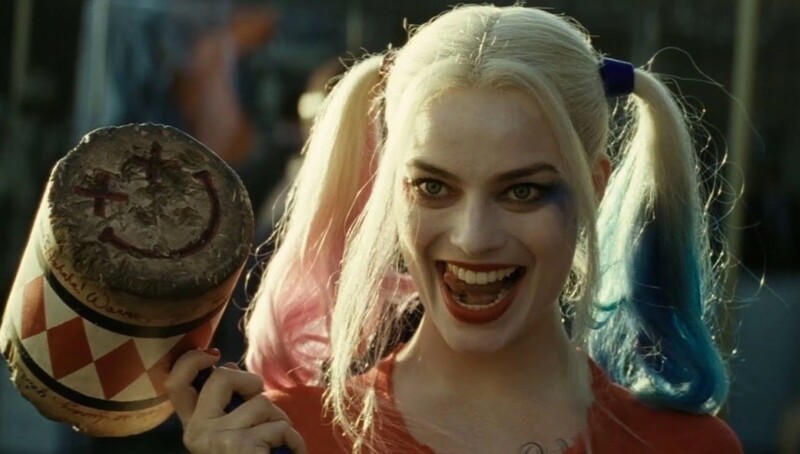 We’re not sure if the Suicide Squad reshoots included the insertion of a Lex Luthor cameo but it very much looks like the Batman v Superman villain will be joining the Caped Crusader of Gotham in making a brief appearance during Suicide Squad.